We have solved the Spinless Salpeter Equation (SSE) with a modified Hylleraas potential within the Nikiforov–Uvarov method. The energy eigenvalues and the corresponding wave functions for this system expressed in terms of the Jacobi polynomial are obtained. With the help of an approximation scheme, the potential barrier has been evaluated. The results obtained can be applied in nuclear physics, chemical physics, atomic physics, molecular chemistry, and other related areas, for example, can be used to study the binding energy and interaction of some diatomic molecules. By adjusting some potential parameters, our potential reduces to the Rosen–Morse and Hulthen potentials. We have present also the numerical data on the energy spectra for this system. E.M. Zayed, S.A. Ibrahim. Exact solutions of nuclear evolution equations in mathematical physics using the modified simple equation method. Chin. Phys. Lett.29, 6 (2009). W. Lucha, F.F. Schoberl. Semi-relativistic treatment of bound state. Int. J. Mod. Phys. A 17, 2333 (2002). B.I. Ita, A.I. Ikeuba. 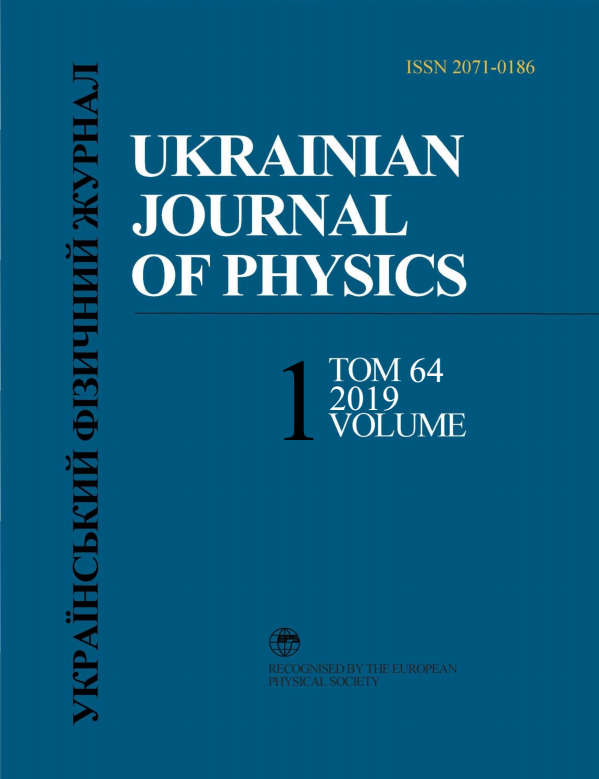 Solutions to the Schr?odinger equation with inversely quadratic Yukawa plus inversely quadratic Hellmann potential using Nikiforov–Uvarov method. J. At. and Mol. Phys. 20, 1 (2013). H. Hassanabadi, S. Zarrinkamar, B. H. Yazarloo.Spectrum of hyperbolic potential via SUSYQM within the semi-relativistic formalism. Chin. J. Phys. 50, 783 (2012). S.M. Ikhdair, R. Sever. On solutions of the Schr?odinger equation for some molecular potentials: wave function ansatz. Cent. Eur. J. Phys. 6, 697 (2008). A.F. Nikiforov, V.B. Uvarov. Special Functions of Mathematical Physics (Birkh?auser, 1998). S. Debnath, B. Biswas. Analytical solution of the Klein–Gordon equation for Rosen–Morse potential via asymptotic iteration method. EJTP 26, 191 (2012). A.N. Ikot, L.E. Akpabio, E.J. Uwah. Bound state solution of the Klein–Gordon equation with Hulthen potential. Elect. J. Theor. 8, 225 (2011). K.M. Khanna, G.F. Kanyeki, S.K. Rotich, P.K. Torongey, S.E. Ameka. Anharmonic perturation of neutron-proton pairs by the unpaired neutron in heavy finite nuclei Ind. J. Pure and Appl. Phys. 48, 7 (2010).